Challenged and passionate about your profession, but unhappy in your job? 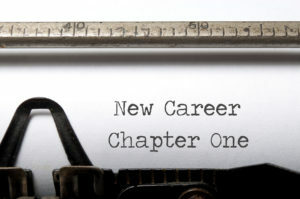 Achieved milestones in your industry and yearning to make a career shift? Or, are you out of work and frustrated by your job search? Julie Jansen helps her clients understand themselves and what they want from work, and confront the challenges and habits that might be holding them back from achieving their true career potential. Hate your job but afraid to leave? Considering a career change but unsure what your next step should be? Out of work unexpectedly, or for a while now? If you said “yes” to any of these common scenarios, if you are looking for your first job, or have dreamt of starting your own business, let Julie Jansen – respected career coach and accomplished author and speaker – help you make the leap to a new, exciting and satisfying career. Julie has helped thousands of professionals grow, succeed and thrive at work, regardless of their profession or industry. Whether you’re an executive, manager or employee looking to make a career change — or want to improve your current situation by finding a job within your company or elsewhere — Julie offers a practical, no-nonsense approach to mastering the overwhelming process of looking for a job or changing careers. One-on-one career coaching will change your life and help you navigate the challenges, competition and frustrations that go with finding fulfilling and rewarding work. Using what she has learned through her years of experience as a successful career coach, and the data she has gathered while researching her books, including the newly released third edition of I Don’t Know What I Want, But I Know It’s Not This — A Step-By-Step Guide to Finding Gratifying Work, Julie can get you started on the most exciting journey of your life. And a plan to get there. How can Julie help me to realize my career ambitions? As an experienced career coach, Julie can quickly understand and appreciate your unique strengths, characteristics and challenges. This is quite difficult for most people to do for themselves. Julie will guide you through the job-search or career-change processes, identify skill gaps, and suggest activities and techniques to help you meet your goals and objectives. Additionally, she has an extensive network of contacts and connections which she is generous about sharing with her clients. Does Julie work with executives only? She works with Millennial, Gen X, Baby Boomer and Traditionalist senior leaders, managers and individual contributors, in every professional area. She is often hired by the parents of recent college grads to help them discover what they want to do. 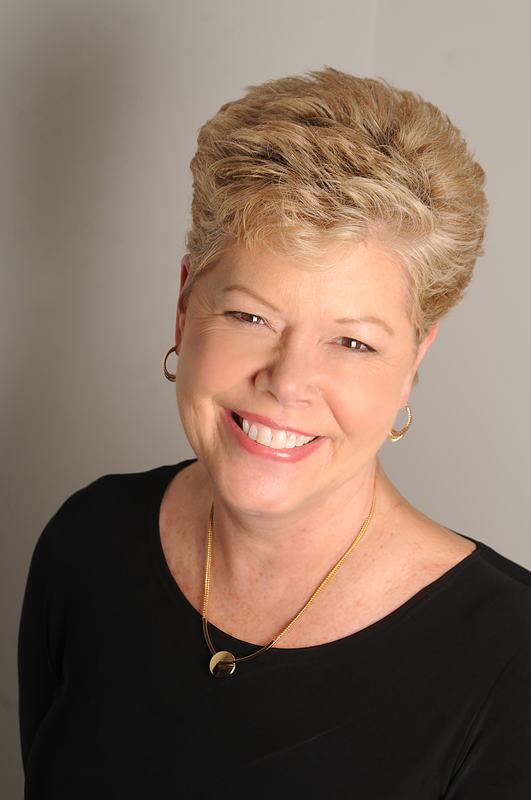 Julie has worked with individuals in practically every industry including consumer products, financial services, legal services, healthcare, technology, education, entertainment, media, professional services, fashion, beauty, non-profits and more. 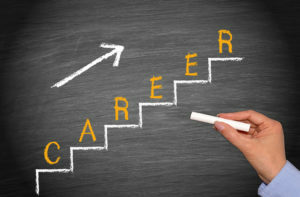 What is the process of career coaching? Julie conducts a complimentary phone call or Skype meeting with you to learn a bit about your specific situation and the reasons you have reached out to her for career coaching. Julie will ask you to complete a written questionnaire and email your current resume, LinkedIn profile URL and any other personal marketing tools for her review and assessment. You and Julie will work together to create an action plan summarizing the activities you will work on together. Career coaching can consist of just one meeting, two to three sessions or more over any given period of time. Each person has different needs and strengths, so Julie provides career coaching one session at a time, rather than selling career-coaching packages of multiple, pre-determined sessions which can be costly and not necessarily effective. Julie can also rewrite your resume and LinkedIn profile, and draft cover letters for specific job opportunities at an additional fee. How does Julie charge for her coaching services? Julie charges an hourly rate for career coaching, and she accepts payment by check and PayPal, Venmo, as well as Mastercard, Visa, Discover and American Express. What other job search services does Julie provide?